Live music returns to the Regal! The Regal Theatre has registered as a venue for the 2018 Adelaide Guitar Festival and we are very excited to announce that we will be hosting a special event on the evening of Wednesday 25 July. 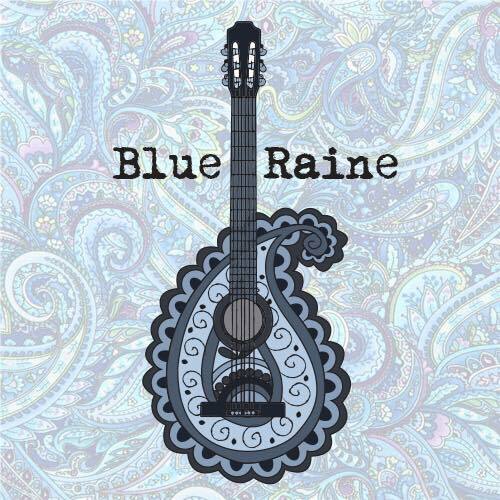 Adelaide based duo ‘Blue Raine’, will take to the stage at 6.45pm and deliver an entertaining 45 minute set. This will be followed shortly after by a screening of Mamma Mia: Here We Go Again, still in its opening week! ALL THIS FOR ONLY $15 PER TICKET! 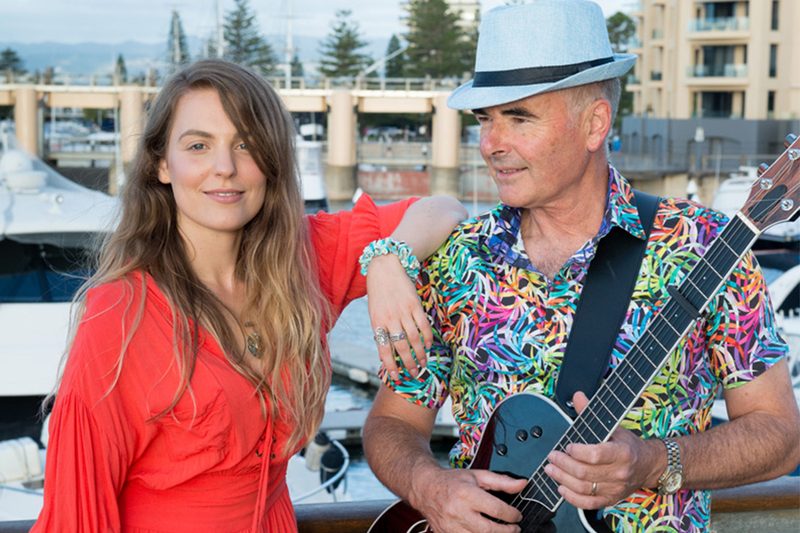 Blue Raine is an Adelaide based duo fusing a blend of ‘remixed’ modern material, with classic hits from as far back as the 1950’s. Our aim is to breathe fresh new life into arrangements that have stood the test of time, while retaining the charm of the original artist. Blue Raine members, Jaymi Humphreys and Simon Jones are classically trained musicians with an ability to play an extensive repertoire across a wide range of genres. The Blue Raine sound is quite unique: Jaymi has a sensational, seductive voice and can sing everything from classic soul to jazz standards to modern pop. Simon plays a ‘synthesized guitar’ which provides a huge selection of live sounds – ranging from acoustic, to orchestral, bass and percussive. This will be a licensed event. Tickets available online or at the box office.